iPhone fans may have to wait more to get their hands on the large-screen version of Apple’s flagship smartphone. The 5.5-inch version of Apple iPhone has been delayed till 2015 according to a report by Taiwan’s Industrial and Commercial Times. The report mentions that the Cupertino giant is struggling to find a battery that could fit in the new iPhone’s thin form factor. 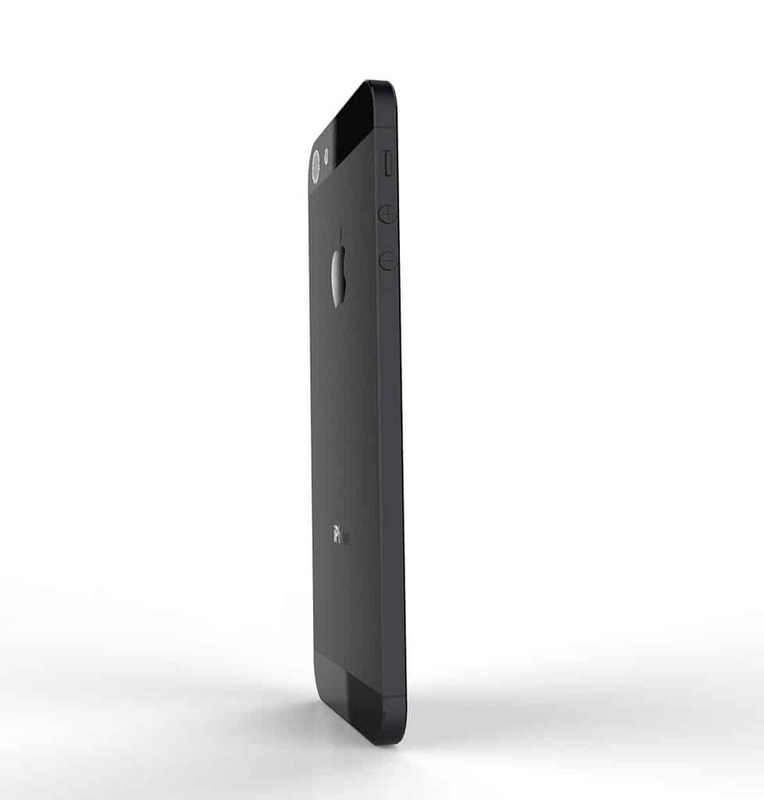 Earlier, an analyst had suggested that the 5.5-inch iPhone would be launched in the fourth quarter of 2014. However, a Reuters report had stated that the 5.5-inch version of the iPhone could be delayed because of difficulties with in-cell production technology. As per the report, Apple suppliers are calling the 5.5-inch iPhone, ‘iPhone Air’ and not iPhone 6, but it’s not certain that this will be the final name for the smartphone. It won’t be surprising if Apple adds the ‘Air’ suffix to the name of the phone given that it is rumoured to sport a very thin profile. iPhone 6 is said to have a 64-bit A8 processor, 1GB RAM, LTPS LCD display panels, optical image stabilization, Touch ID fingerprint sensor, metal casings and NFC. The upcoming iPhones are expected to be 6.5-7mm thick and have 10-20% narrower bezels around the screen. Only the 64GB version of the 5.5-inch iPhone will have sapphire glass, according to KGI Securities analyst Ming-Chi Kuo. until then have a look at some concepts of apple iphone 6!